Our expertise extends from cycling, running, and swimming form to mechanic services and retail consultations. My company offers highly individualized, periodized training programs for athletes of all ages and abilities as well as one-on-one training sessions in the pool and on the road. Private lessons, group packages, and seasonal training programs are all available on our website. 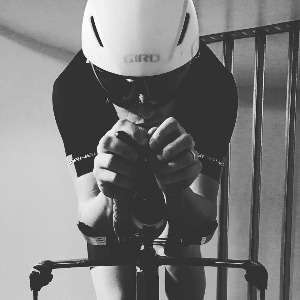 I am a long course professional triathlete as well as a USAT level-1, USAC level-3, USATF level-1, Slowtwitch Swim Certified, Ironman Certified, and Pose Method of Running Coach. We work with anyone who has a goal and is willing to work. Success. Coach Greg Close has been notified of your message.